Good morning! 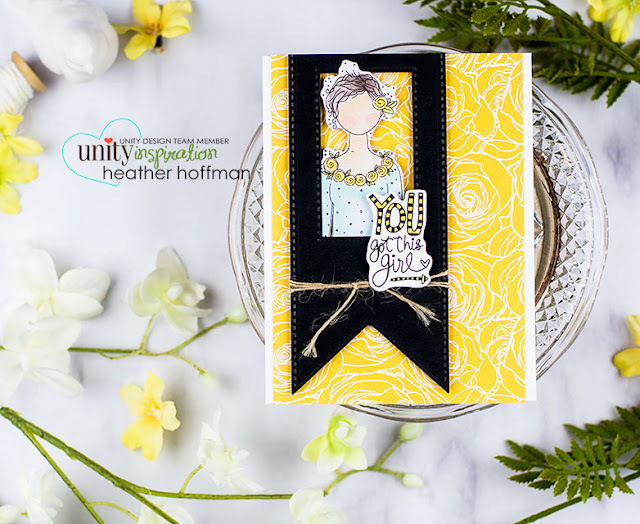 Dropping by with another card and Quick Tip video using another new Unity Stamp Company release! I love the scale of these new planner girls - and while they are perfect for what their name suggests I imagine, they are also awesome for cards! I love the added dimension of her peeking out and around through the window - just a little thing that adds a fun element! Your techniques and details on cards are stunnig. 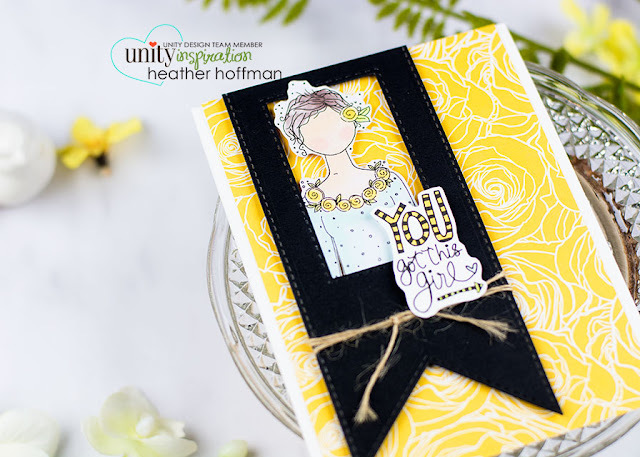 Thanks for inspiring crafters.